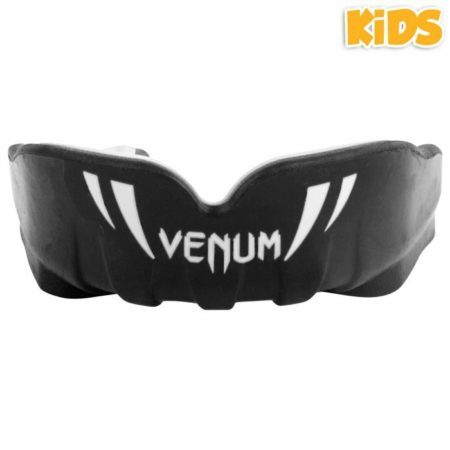 All new and improved compact contoured design is ideal for all trainers and skill levels. 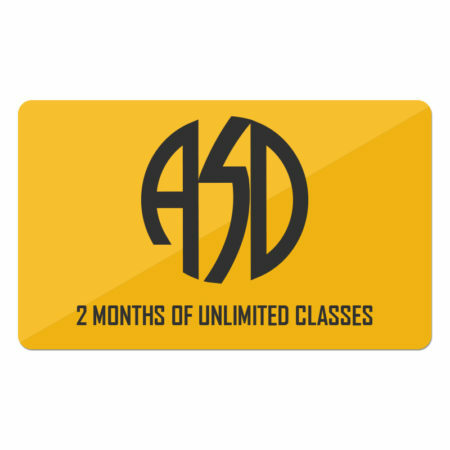 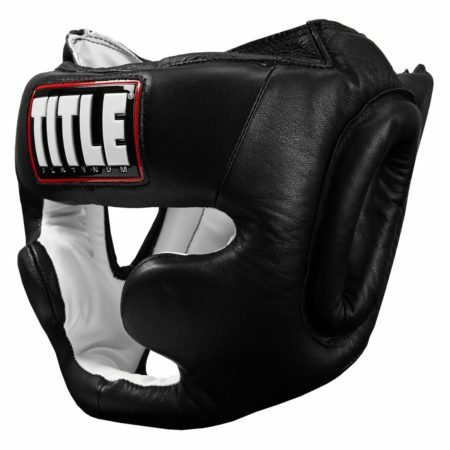 Perfect jabs, power punches, hooks, combinations, uppercuts and much, much more. 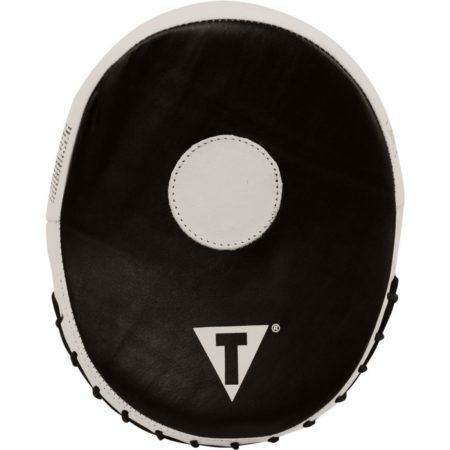 Compact design is favored by many trainers and athletes for the top punch mitt training. 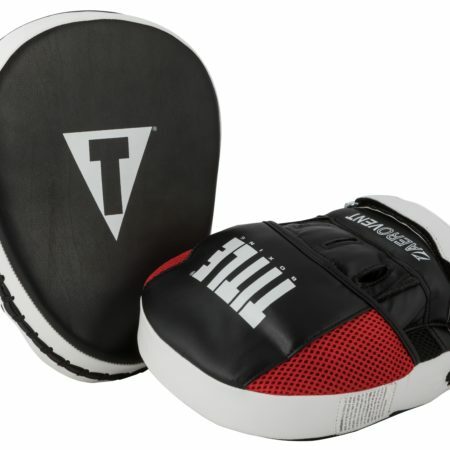 Tough, engineered leather construction with layered 1.75” shock absorbing inner foam. 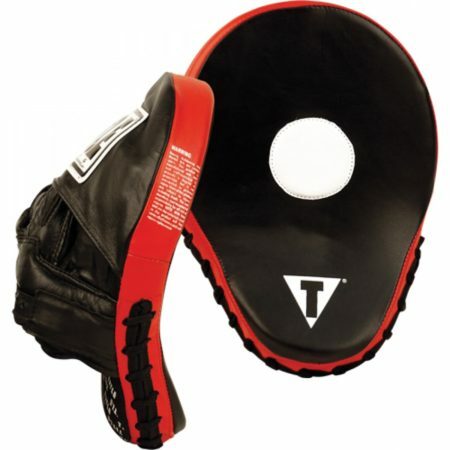 Open finger rear hand cover helps keep trainer cool and dry. 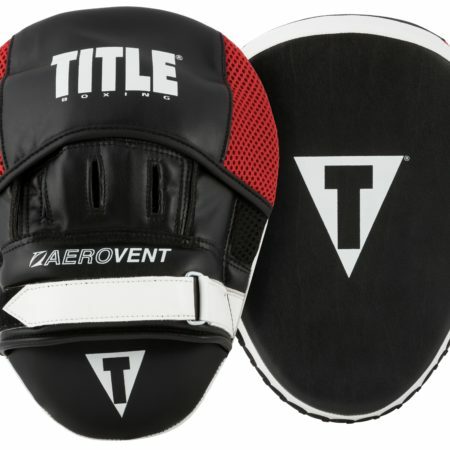 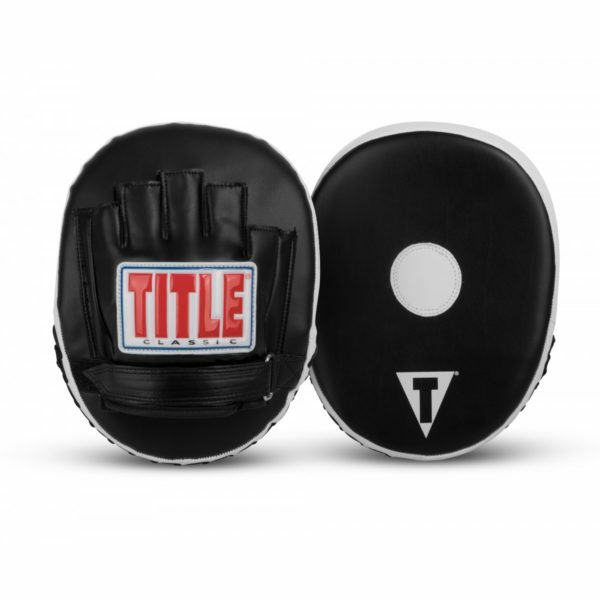 Added wrist strap with hook-and-loop closure keeps mitts snug and secure during rigorous workouts. 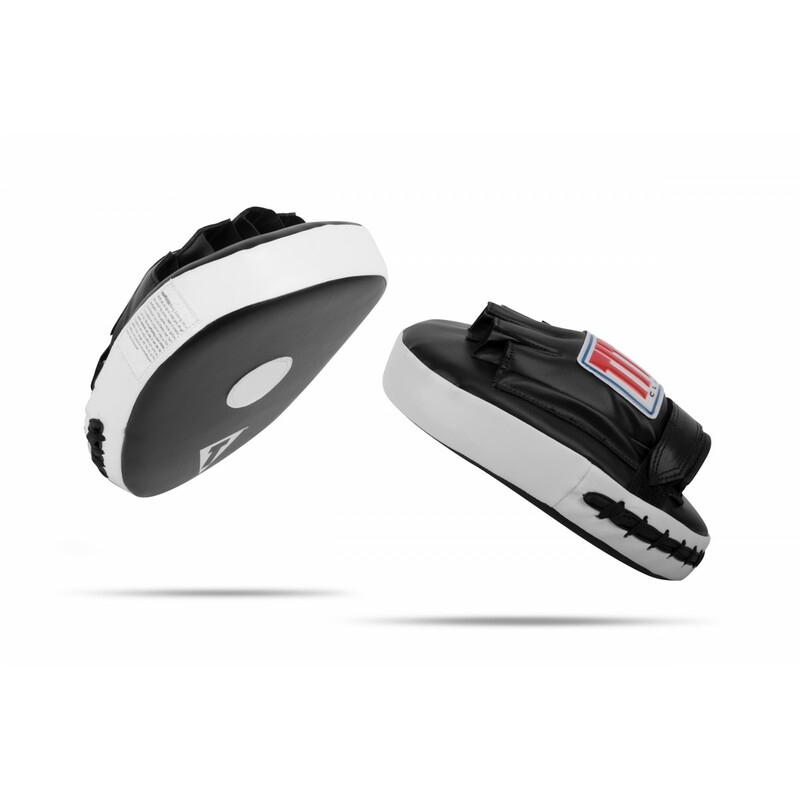 Advanced micro design is ideal for advanced athletes, speed and precision . 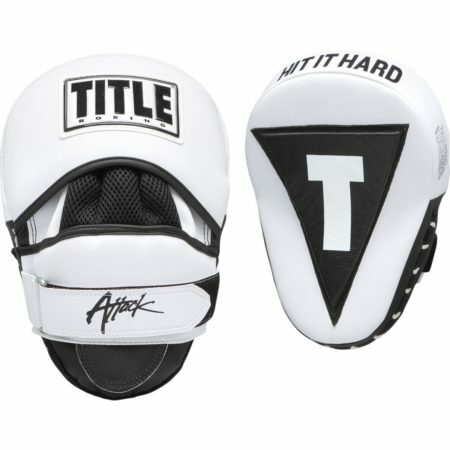 . . no rookies allowed. 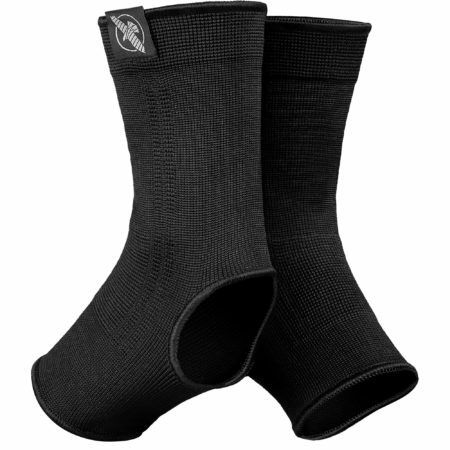 Extra tough and durable for extra-long life. 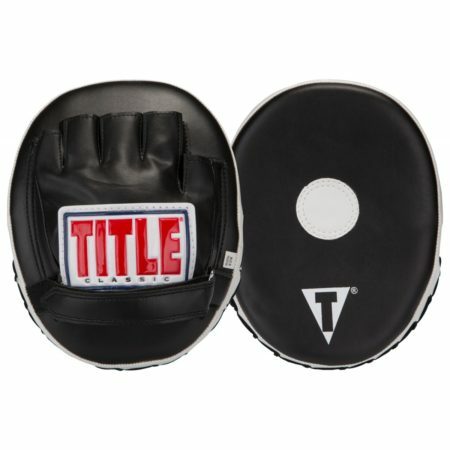 Friends, we highly recommend these punch mitts for all your training demands.